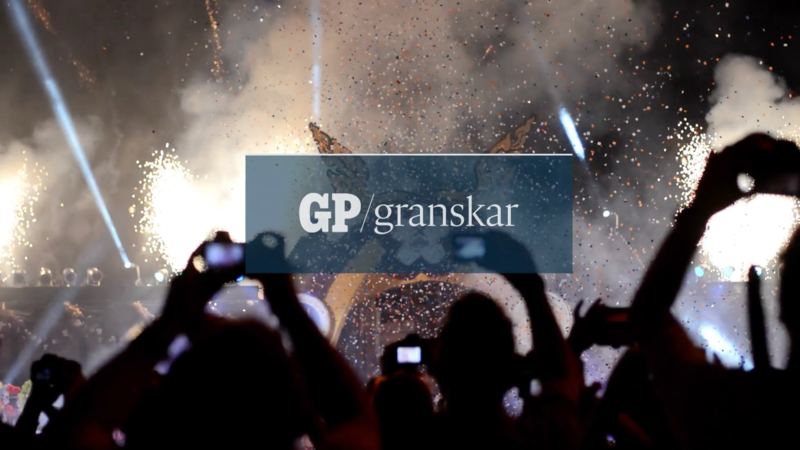 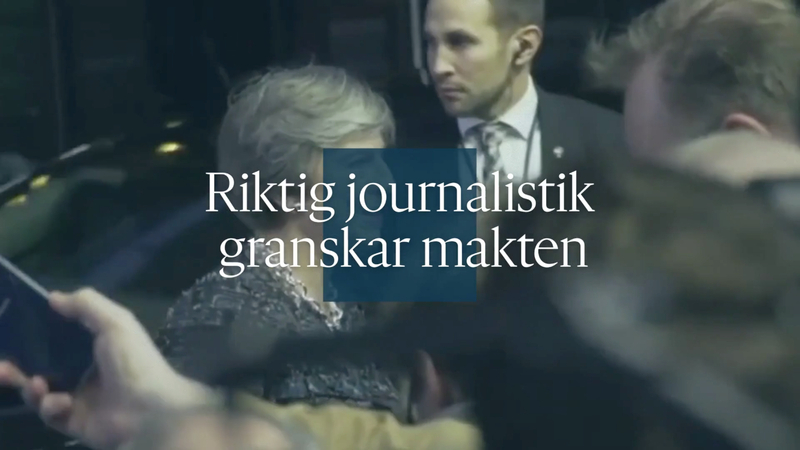 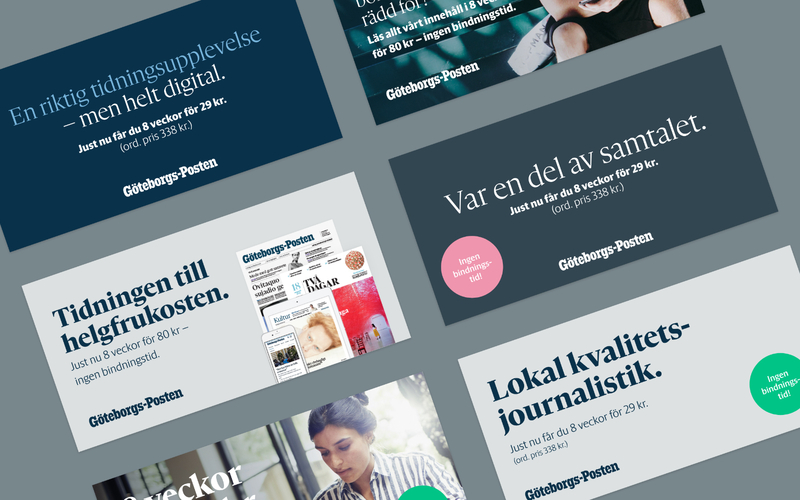 Göteborgs-Posten, the largest daily newspaper in the city of Gothenburg and one of the biggest in Sweden, needed to find a shared look for all meetings with readers in all formats and channels. 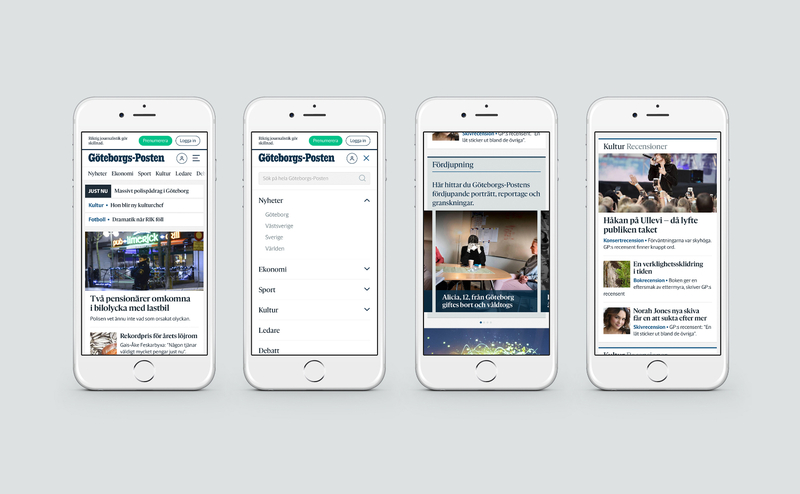 The new identity focuses on quality journalism and an all-new newspaper design contributes to a better reading experience. 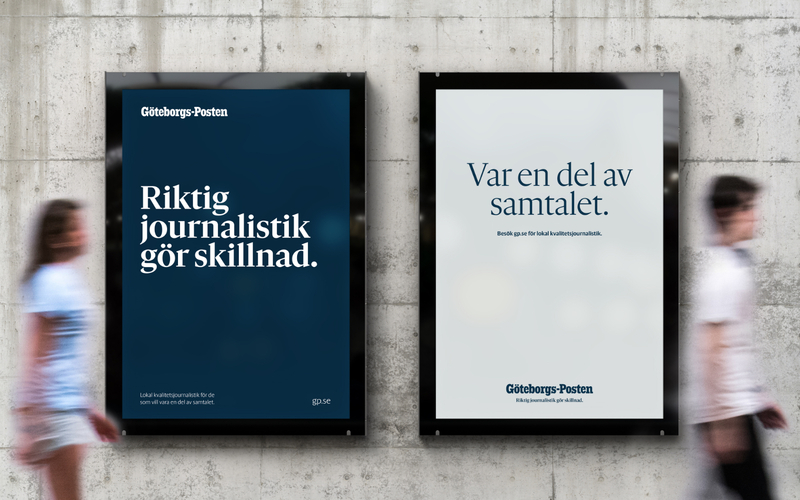 Two completely new typefaces were developed especially for Göteborgs-Posten by Letters from Sweden. 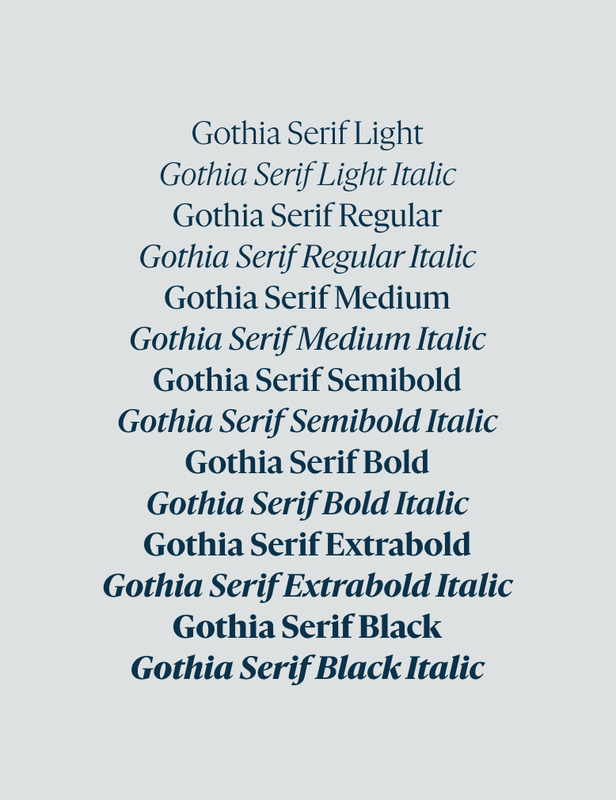 The inspiration for Gothia Serif comes from the Dutch typography tradition where some of the most used newspaper typefaces have their origins in the 1600s – just like the Dutch city plan that Gothenburg is built on. 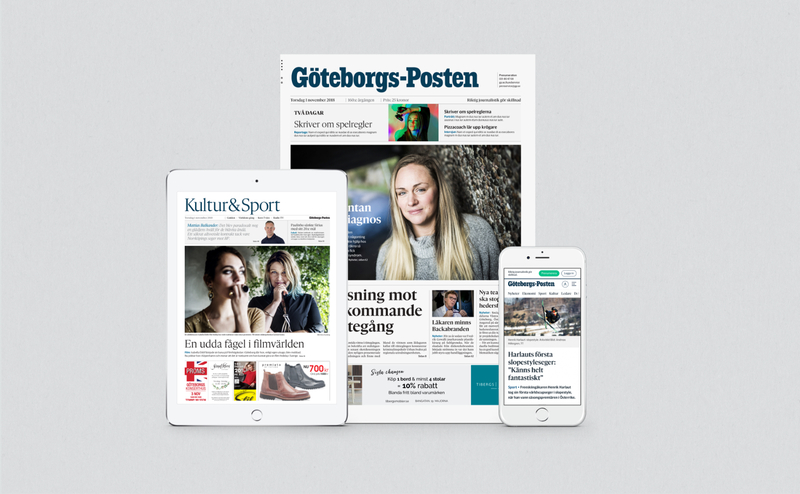 Gothia Sans is based on the serif to create a harmonious reading experience. 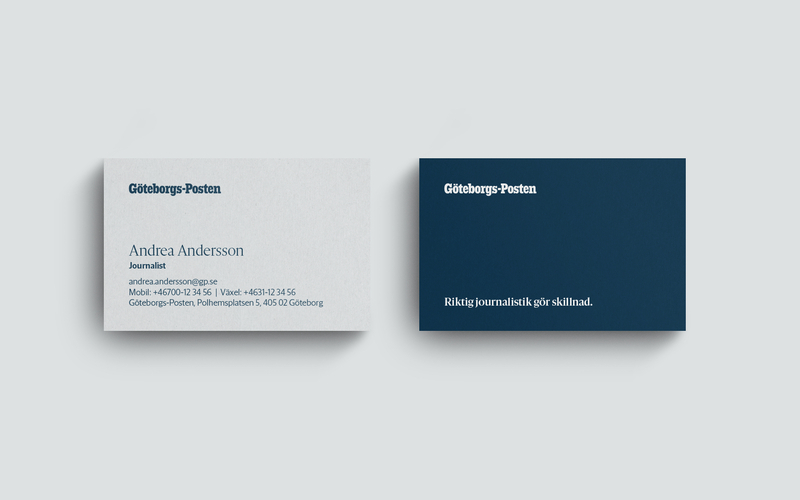 Two completely new typefaces where developed especially for Göteborgs-Posten by Letters from Sweden. 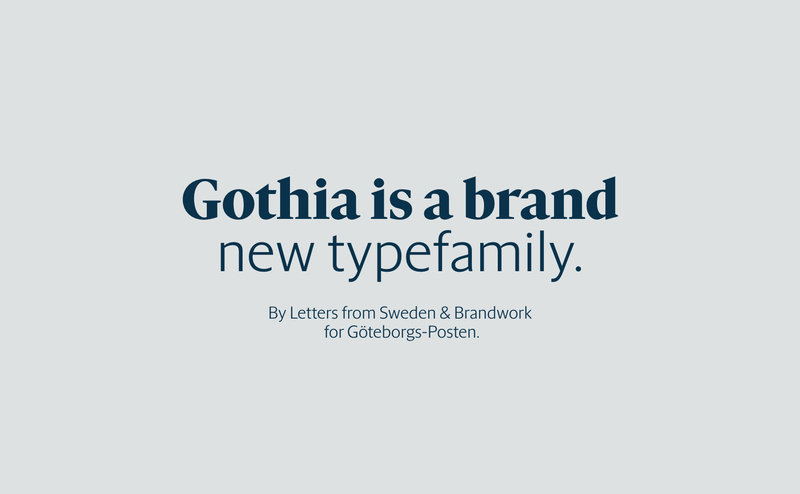 The inspiration for Gothia Serif comes from the Dutch typography tradition where some of the most used newspaper typefaces have their origins in the 1600s – just like the Dutch city plan that Gothenburg is built on. 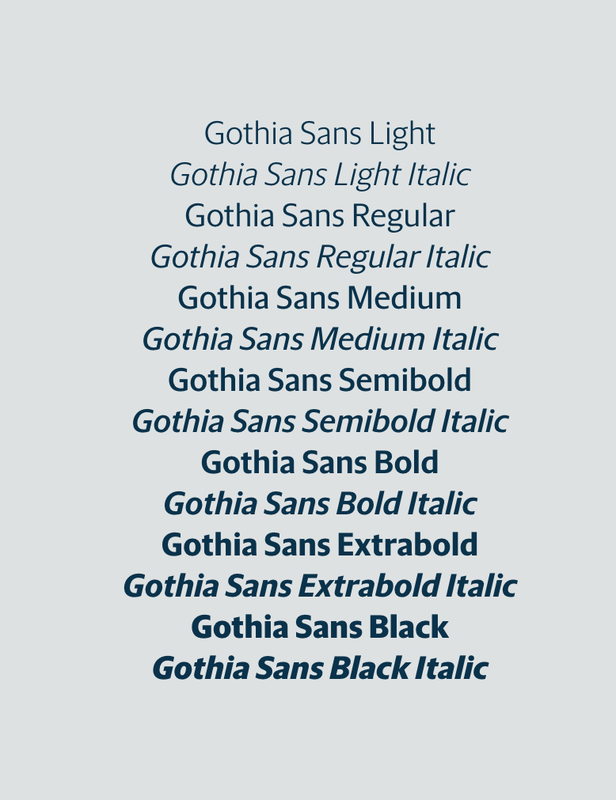 Gothia Sans is based on the serif to create a harmonious reading experience. 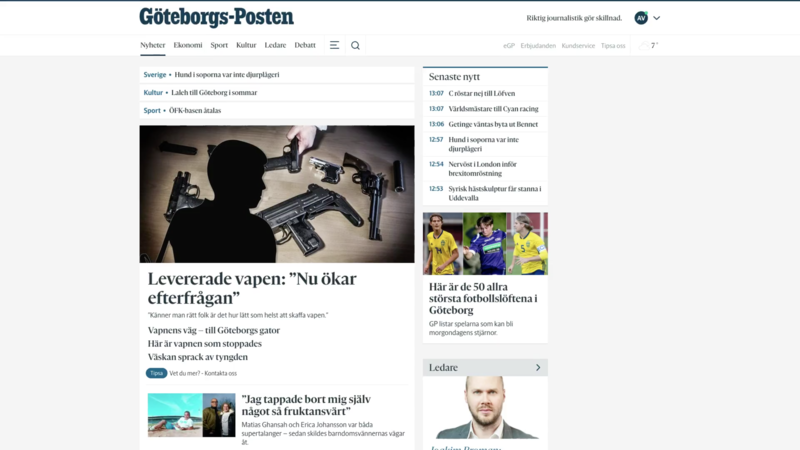 Both the paper and online edition of Göteborgs-Posten have a new design with a more modern feeling that centers the quality of the content and guides readers to different types of content. 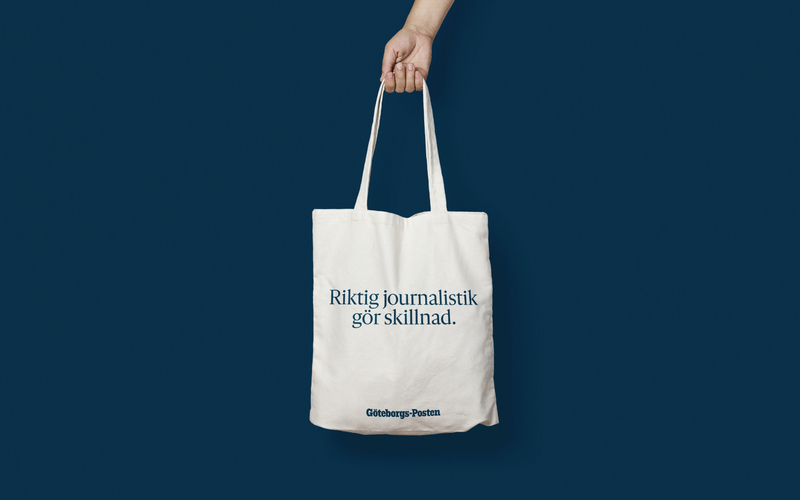 Wherever you meet the editorial team’s effort, it’s recognizable. 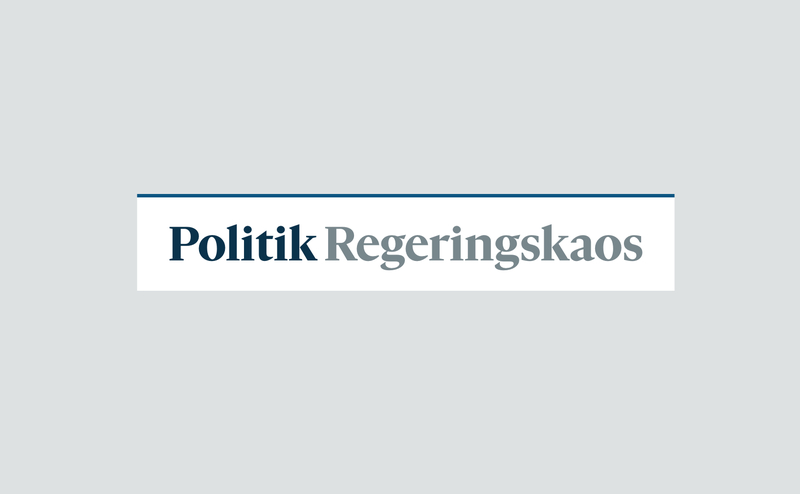 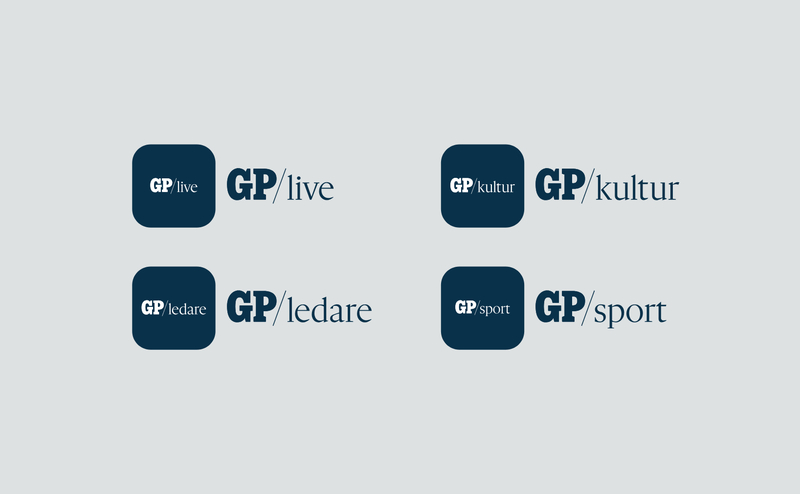 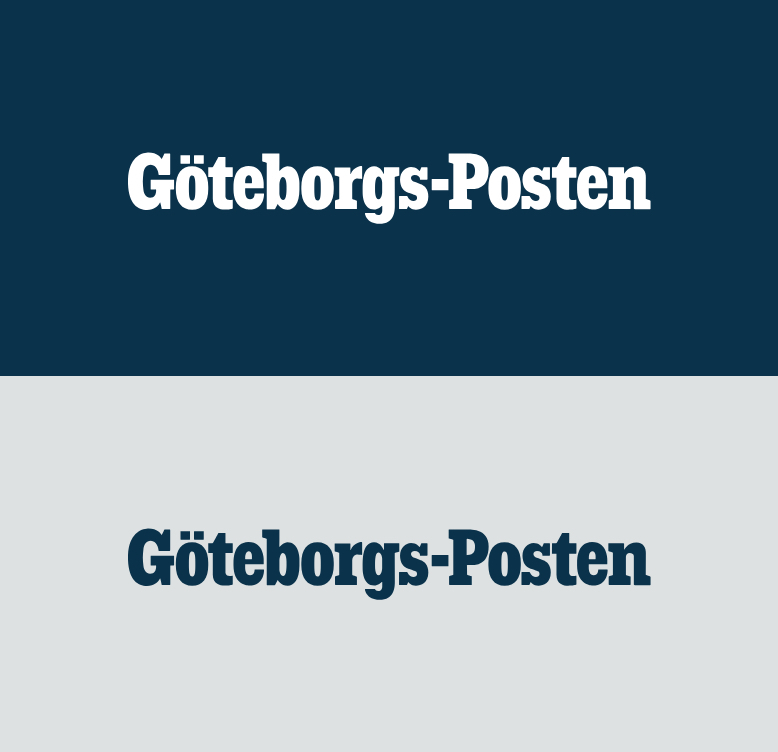 All of Göteborgs-Posten now has a shared visual identity. 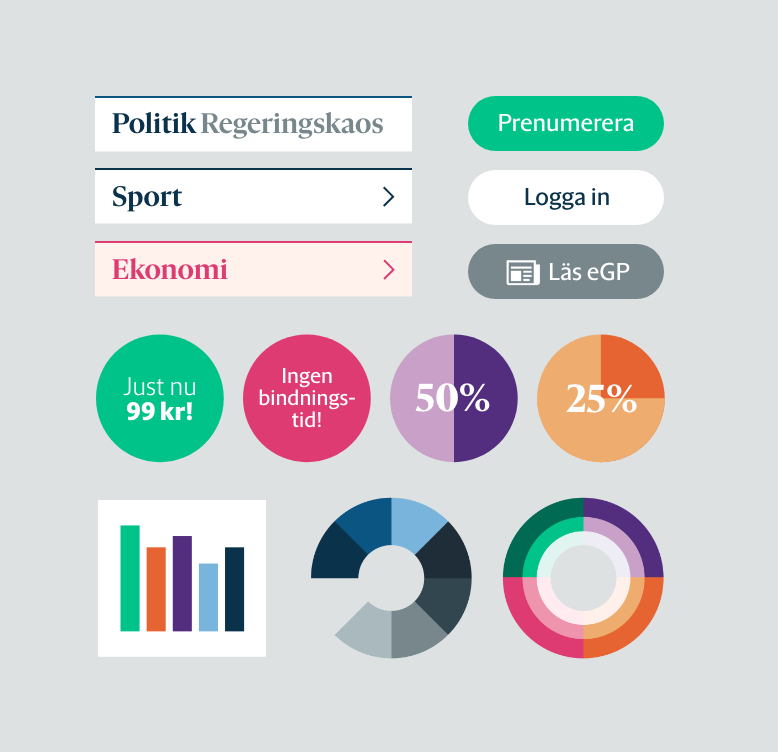 In all communication and materials there is a close relationship to the editorial core offer.